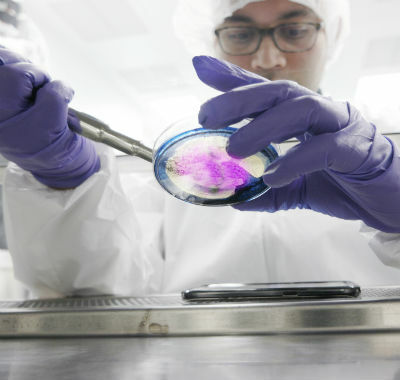 Life Sciences companies are faced with a variety of unique risks, so ensuring your business remains protected requires careful attention to detail. 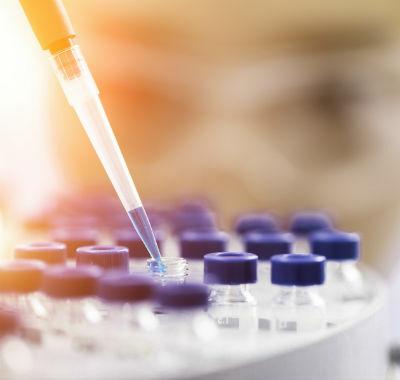 Even if your business is vigilant in adhering to safety and environmental regulations, there are still a number of dangers it could face that have the potential to cause huge financial disruption, from claims of negligence during clinical trials to problems with the production line. Whether you work in the pharmaceutical, biotechnical, cosmetics, medical device or drug wholesale industries, at NC Stirling we can help make sure that your business is covered by an insurance policy that is tailored to your needs.